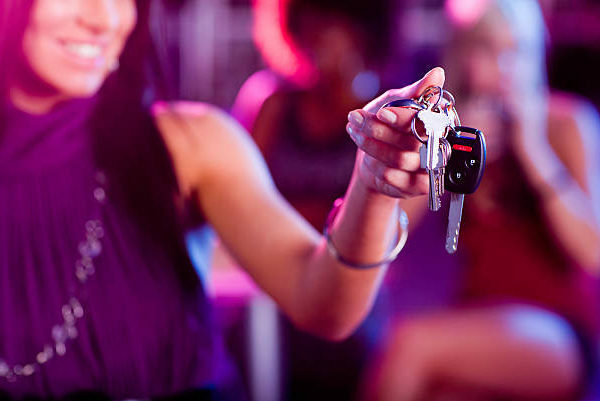 You can plan in advance and make proper arrangements with a shared ride or pre book a designated ride to ensure you can enjoy the night without worrying about drunk driving and leaving your car behind. 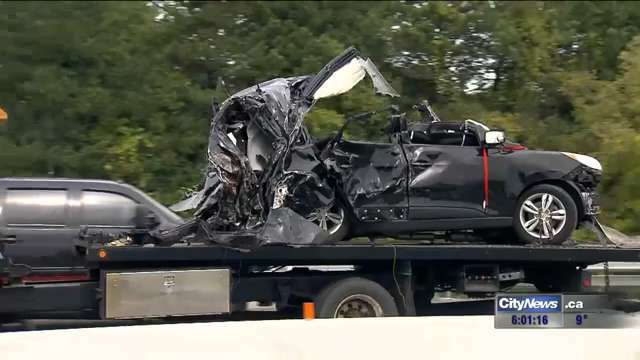 Never risk it with drunk driving. 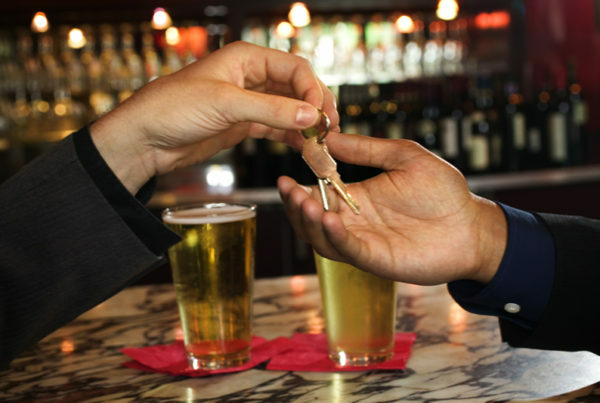 There are many popular designated driver service companies that can give you a safe ride home. They ensure you and your car reach home safe and on time. If you, your friend or someone in need seems like they are not in a state to drive, always take the necessary step and request the manager of the pub or the club to arrange a Designated Ride as most popular designated rides are already waiting outside the bars.